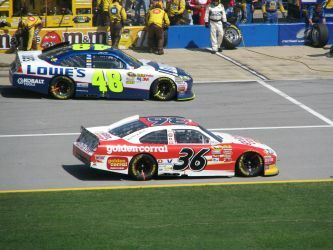 Southern Sports has your ticket to ride for the Talladega Race Transportation on the Talladega Race Shuttle. 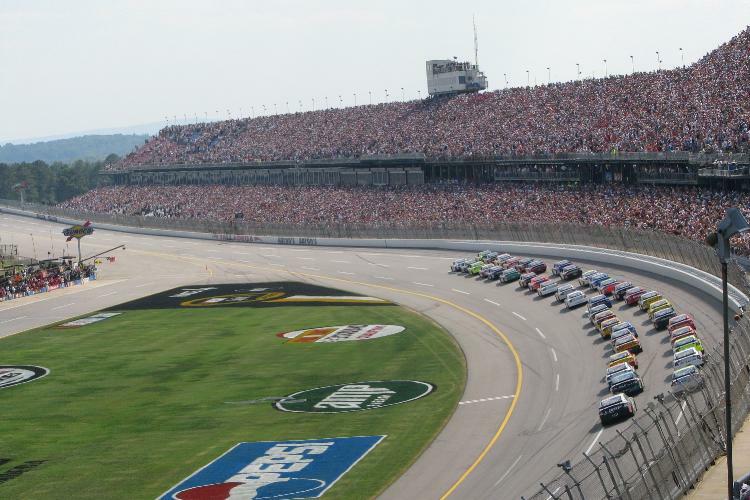 Southern Sports has provided transportation for Talladega Race for over 12 years. The Talladega Race Shuttle runs from Birmingham Hotels for Saturday and Sunday races for the spring and fall. 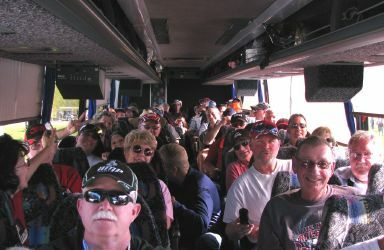 Southern Sports provides transportation on 57 passenger luxury motorcoaches. Southern Sports can accommodate individuals and corporate groups. Reservations are accepted year round with MasterCard and Visa. 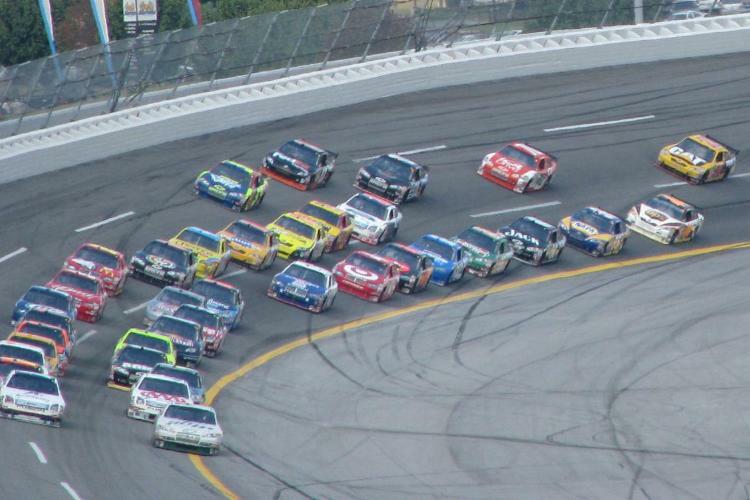 Southern Sports has provided bus transportation to the Talladega NASCAR and Atlanta NASCAR race for over 10 years from area hotels in each city.